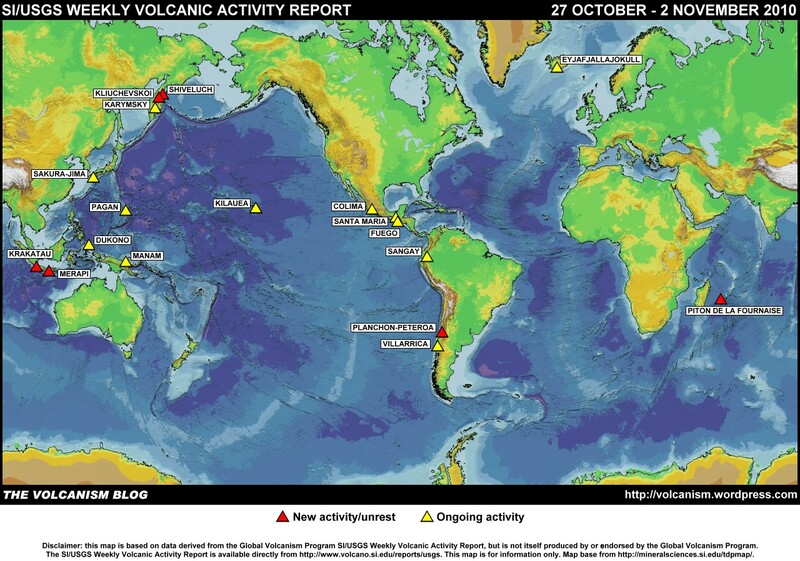 Posted by admin in activity reports, volcano monitoring, Weekly Volcanic Activity Reports. The Global Volcanism Program Weekly Volcanic Activity Report is ten years old! The first report covered 1-7 November 2000, and reported on activity at Bezymianny, Etna, Guagua Pichincha, Karangetang, Kilauea, Popocatépetl, Soufrière Hills and Tungurahua. 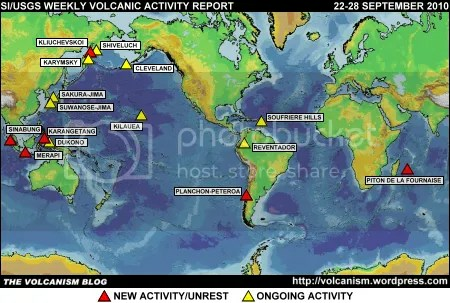 Ten years on, 220 volcanoes have featured in the report, and the report is viewed on average 35,000 times every week. 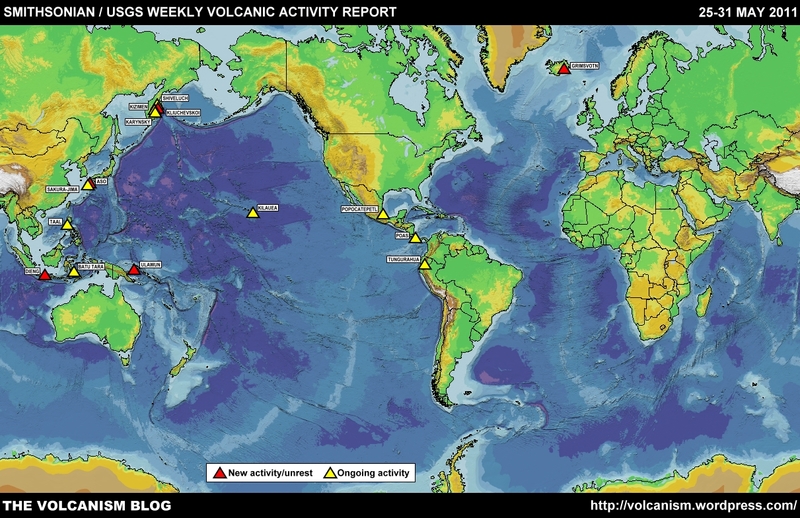 For everyone who takes an interest in what the world’s volcanoes are up to, the Weekly Volcanic Activity Report is both fascinating reading and an essential source of information. There’s a special page to mark the anniversary, featuring selected highlights of the last ten years, on the Global Volcanism Program website.